They remind me of the “ignorant red neck” they felt was too dumb to discuss things intelligently; so he uses violence to shut up people they dont want to hear. They’d be very insulted, but they remind me of the abusive men we occasionally encountered in the military ER after he hurt his wife for “mouthing off”. They were rare but these people remind me of them. Hmm. 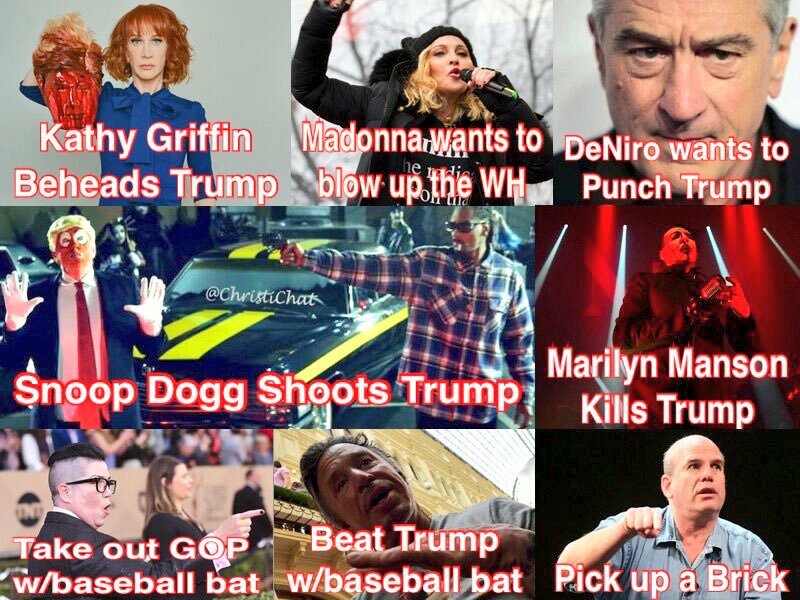 The party of tolerance. What joke. You nailed it.